Induprint: Catalogues and Magazines Flat printing of catalogues, magazines, calendars, broachers, etc. 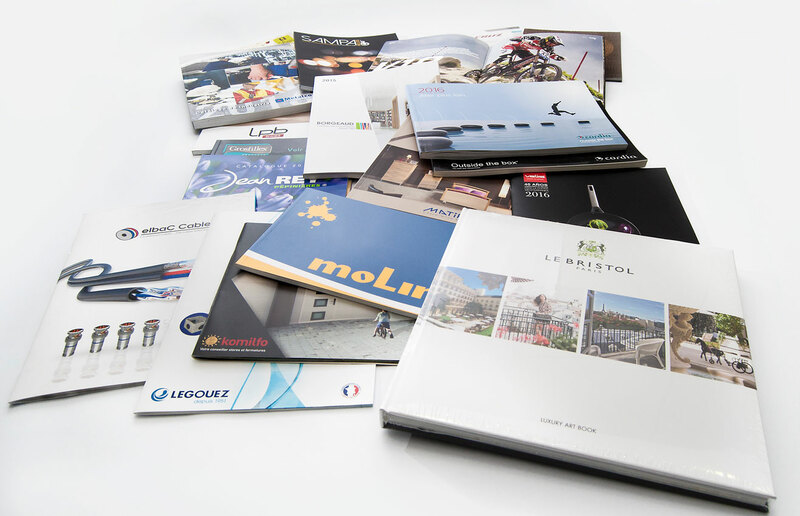 Taking into account the ever changing conditions of the market, in 2009 we invested in a new printing technology so as to offer a better range of press products for our clients. This gave birth to the brand Induprint and its flat printing technology. 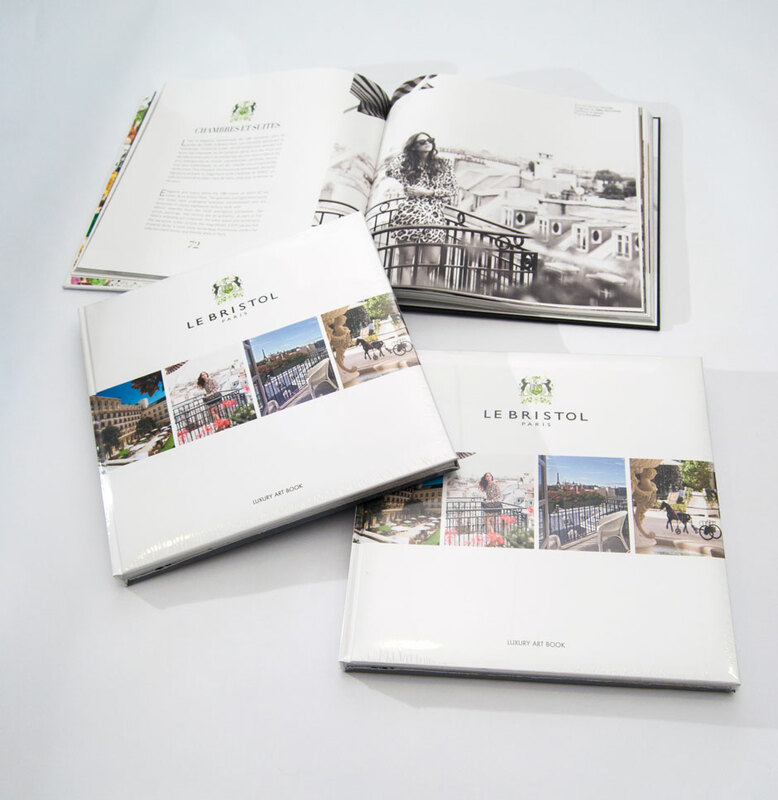 Thanks to our experience and knowledge of rotary printing, we have been able to apply these to sheet printing, where quality is the key above all. One of our strengths which differentiates us from the rest is our stochastic screen printing. Our talent and continuous improvement have made us more and more self-demanding. Consequently, this lead us to invest in 2016 in a new revolutionary technology in graphic arts: the offset UVI low energy printing or HR-UV. This new machine will place us again ahead as a reference in the press sector of Tarragona and Catalonia. This is a 72x106 format machine with 8 flip printing units (8+0 or 4+4) plus a varnishing unit. 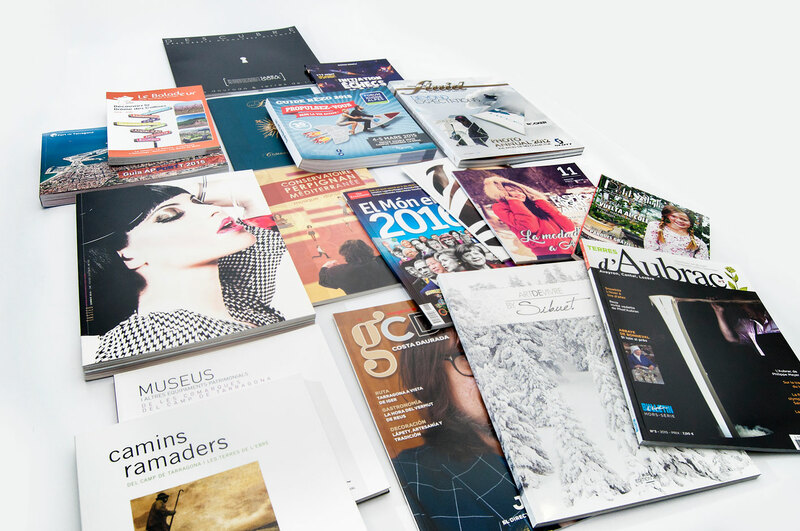 This new investment will allow us to take another step forward in the printing of extremely high-quality catalogues thanks to the high quality of HR-UV ink and the wide range of inks, pantones and varnishes offered by this machine. Moreover, it is crucial to know that the HR-UV technology does not require drying, which avoid time being wasted and allows the product to be handled as soon as it is finished. 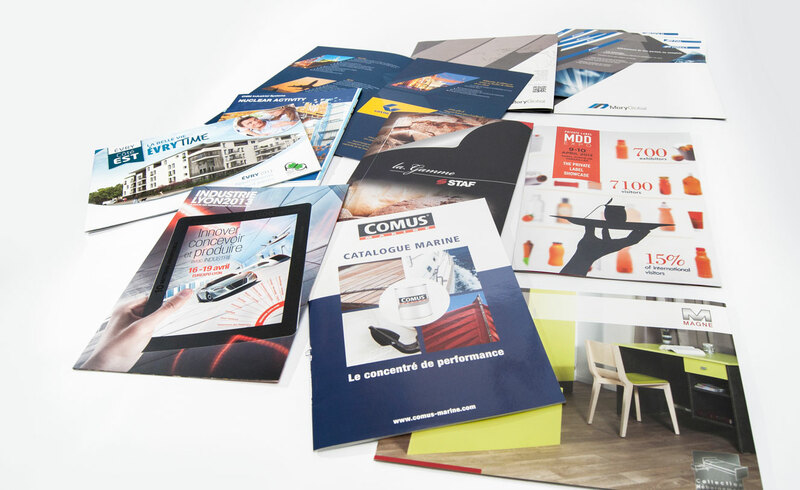 Our production department offers a great variety of finish details for the most demanding requirements: plasticised products, selective UVI, stamping, embossments, etc. 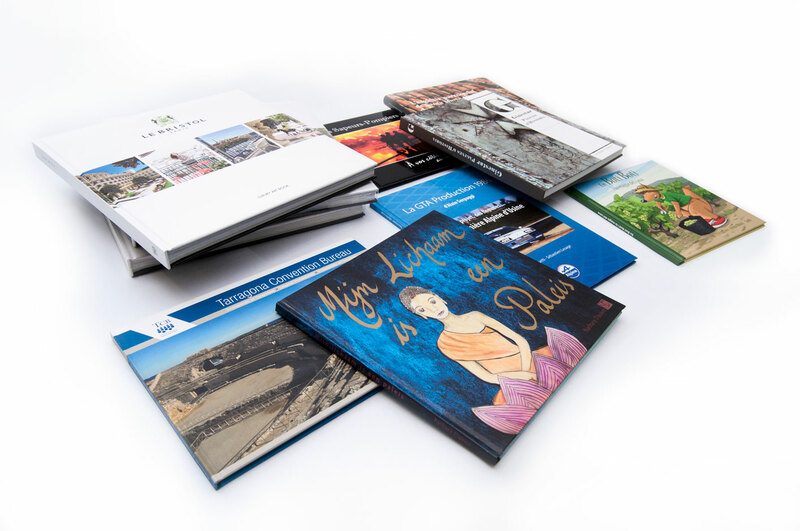 And also all forms of binding: Soft Cover Binding, Perfect Binding, Sewn Perfect Binding, Stapled Binding, Wire'O Binding, Saddle Stitch Binding, etc. And even an endless range of finish detail formats such as vertical finish, landscape finish, etc. 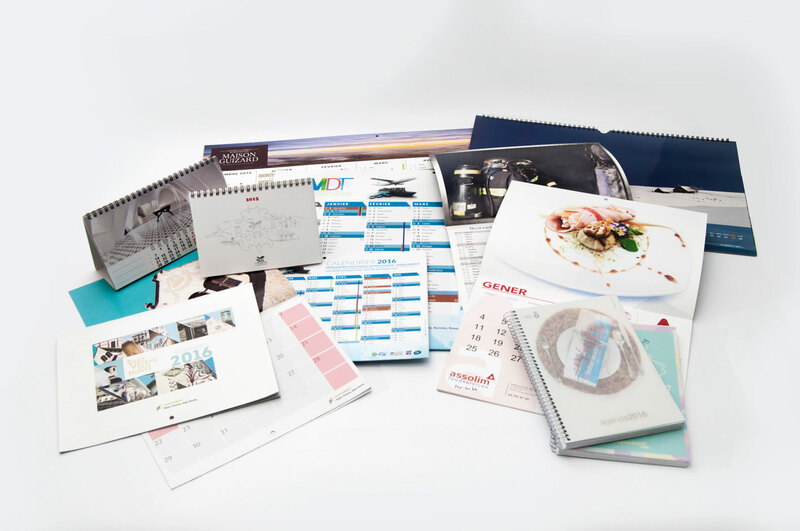 Our binding section allows us to bind calendars in very short time thanks to being able to double staple them and punch the hole in them in line at the same time they are produced. The fact of being able to punch the hole at the same time the two staples are places makes of us a very competitive asset in the market. 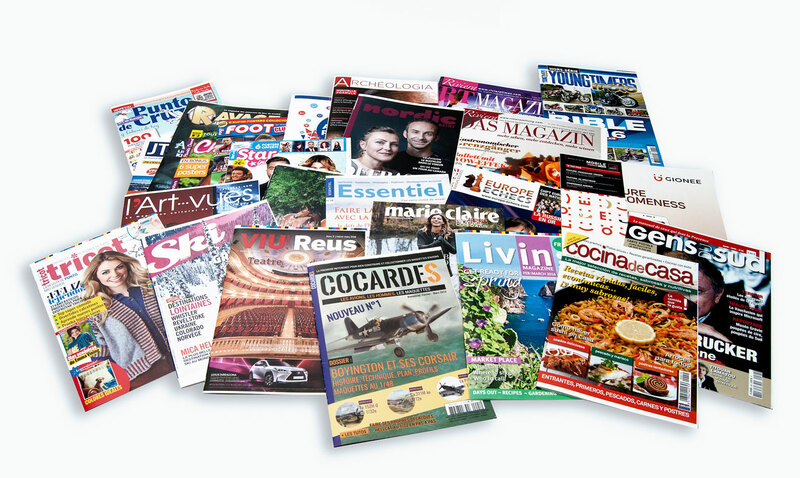 Many are the rotaries which trust us in the printing and finishing of their magazines and catalogues. We offer plasticised finishes (glossy, matte, soft touch), UVI varnish (glossy and matte), acrylic varnish (glossy, matte or soft touch), selective UVI varnish, contrast of matte and glossy varnishes, etc. 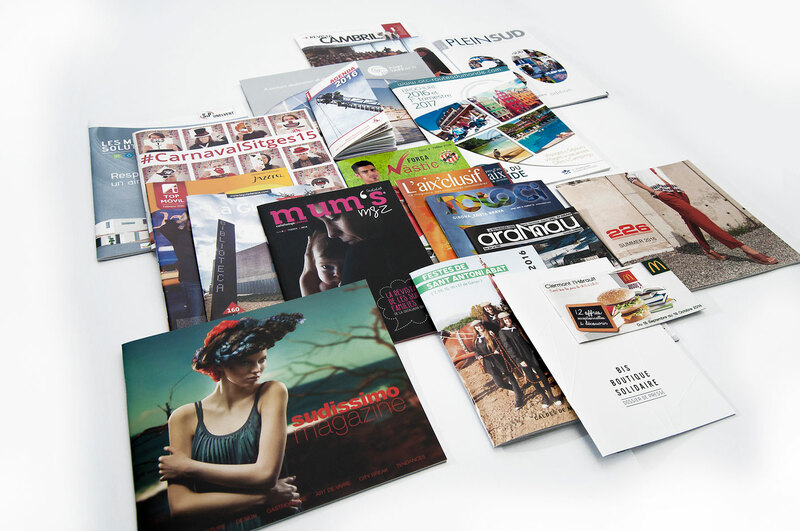 INDUGRAF OFFSET S.A. is a company dedicated to graphical production and communication. 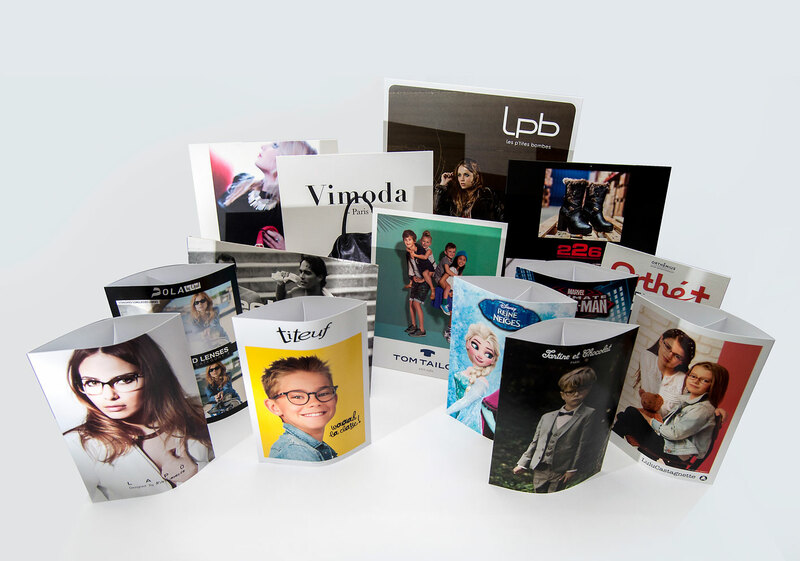 We offer our clients a wide range of press products with rotary or flat printing. Mondays to Fridays from 8am to 8pm.